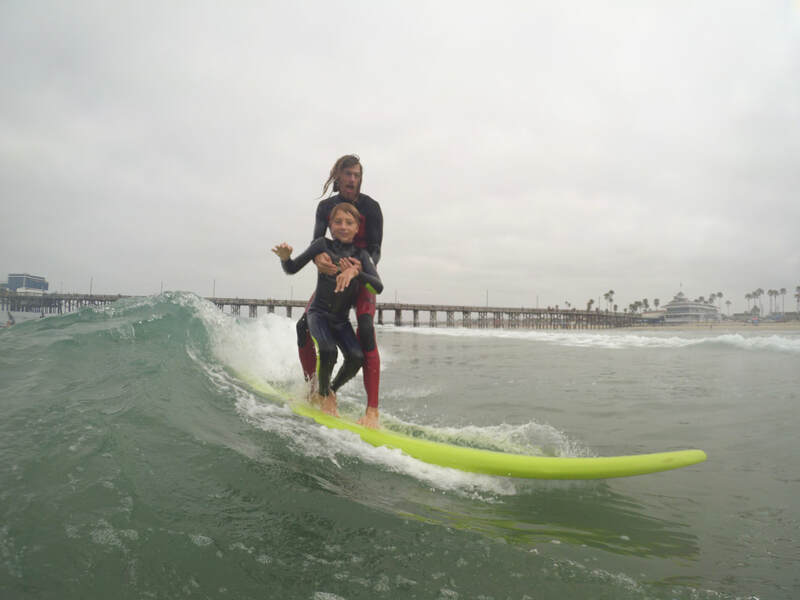 Come join us in this unique surf class designed for those with special needs. This is a great way to increase self-esteem, connect with the ocean, make new friends and learn a sport unlike any other. Professional instructors will work 1:1 with students in the water to help them catch and ride waves, learn about ocean safety, surfing techniques and ocean awareness at a perfect location with gentle waves and safe, shallow depths. Surf school owners are CPR and First Aid certified and have experience in teaching surfing to those with special needs. Surfboards and wetsuits are provided. Class meets UNDER the Newport Pier.